There have been so many announcements for Hamilton lately it’s hard to keep up! Here’s your rundown of all Hamilton related news! An official air date has been give to the PBS Great Performances documentary of the musical! Another cast member announced his departure, and more details about the mix tape arrived directly from Lin-Manuel Miranda, along with who will be in the filming of Hamilton. 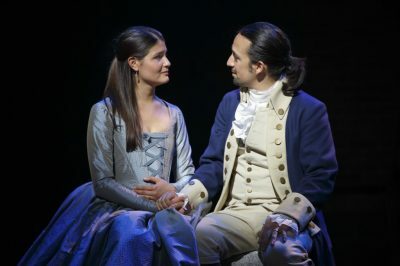 A few days ago, Lin-Manuel Miranda announced his departure from the show, but last Friday, he announced that the 90-minute documentary from PBS would air on October 17th, 2016 and will be titled, Hamilton’s America. In the PBS press release, Miranda spoke about the documentary and how excited he and the rest of the team are for it! So are we, Lin, so are we! Lin also said that it’s so much more than a journey to Broadway, and that it will feature many sit-down interviews from many different people. I don’t know about you guys, but this is the best news! We know they’ll be filming the entire musical to be shared with the public eventually, but this documentary offers a serious look into what it takes to bring this musical to life. It will give us a more round view of the cast and their process for creating their characters for the stage, and how they used hip-hop to breath life into a story that it far more than words on a page about a long dead founding father. Both this documentary and the filmed version of the musical will be done by RadicalMedia. Hamilton has broken down so many barriers because we connect with it so intensely. Mr. Miranda told it in a way that made us listen, and that takes amazing talent. Which brings us to other Hamilton news! The mixtape. You know the one. It’s been whispered about for a long time, and it will be released in November! Lin took to Periscope June 21, and answered fan questions. He even played about 15 seconds of “My Shot” from the mixtape! You can check out the entire Periscope HERE! The mixtape will feature many different artists doing covers of Hamilton songs and even ones that were cut from the show. You know the third rap battle about slavery? YEAH, that’s going to be on this mixtape! No details were released about who will be contributing, but Lin did say that the cover of ‘Satisfied’ is going to blow our minds! To learn more about the documentary, you can visit Great Performances Online. Next, we dive into cast news! Leslie Odom Jr., who plays the charismatic Aaron Burr, will be leaving the musical on July 9th. He won this year’s Tony Award for Best Actor in a Musical for his portrayal of the opportunistic, hard-working Burr. July 9th will also be the final day for cast members, Lin-Manuel Miranda and Phillipa Soo. In a heartfelt Facebook video, he made the announcement to his fans and answered other questions regarding his Tony win, and if he will be involved in the filming of Hamilton before some of the original cast departs. Take a look at the video below. 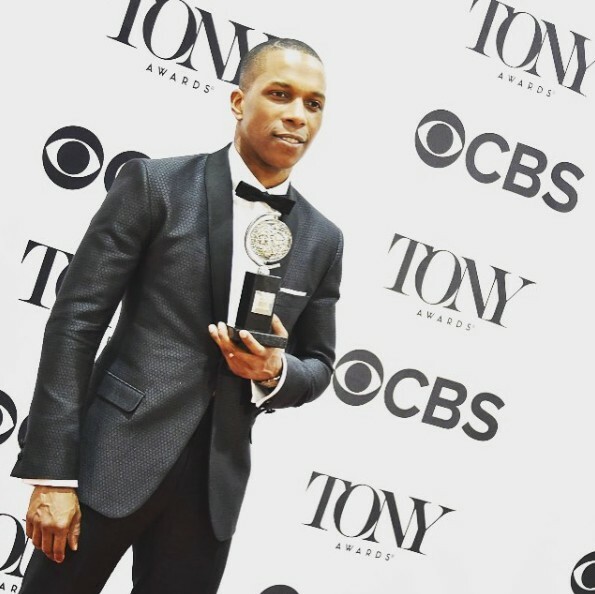 Leslie Odom, Jr. could be one of the most sincere people on the planet. 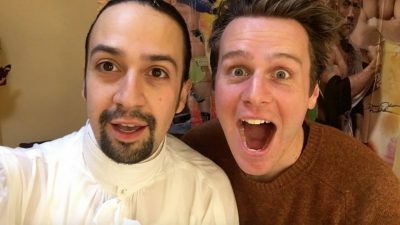 In other cast news, Jonathan Groff, aka Groffsauce, will be reprising his role as the hilarious and brutal King George III for the filming of Hamilton!